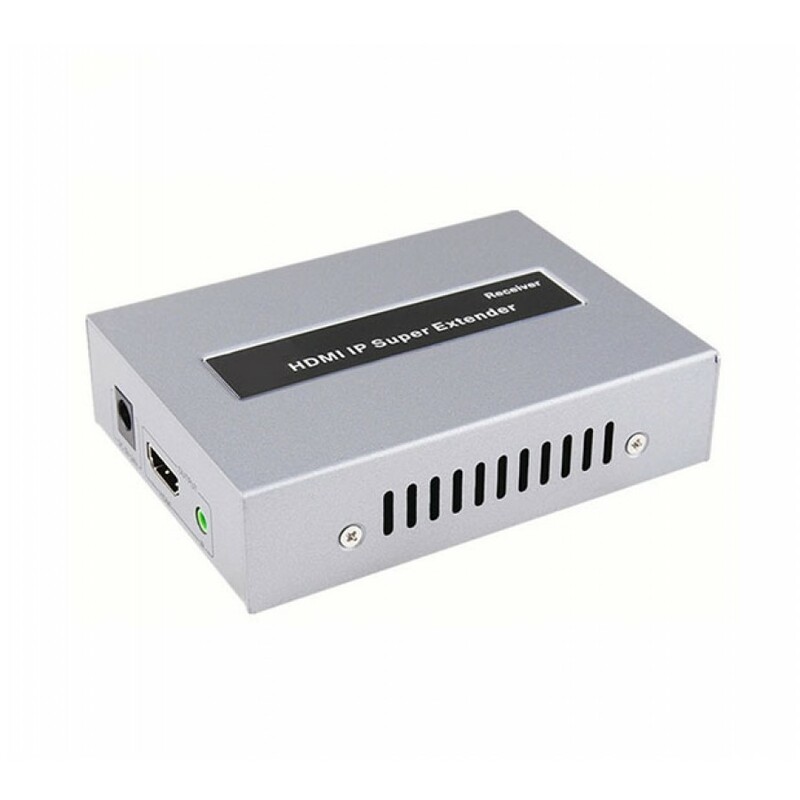 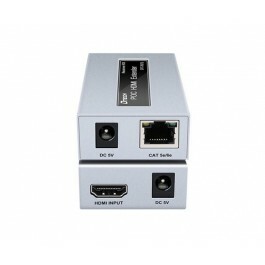 This HDMI Extender utilizes TCP/IP communication to extend your display up to 120m from the HDMI source, at resolutions up to 1080P, over one CAT5e/6 cable. Leveraging the advantages of TCP/IP communications you can extend your HD video to multiple displays by using an Ethernet router or switch, and hooking up additional HDMI Receivers. 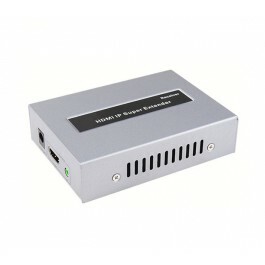 This is the Sender unit only, and has to be used in conjunction with the "HDM-EX120IR-R" Receiver unit. 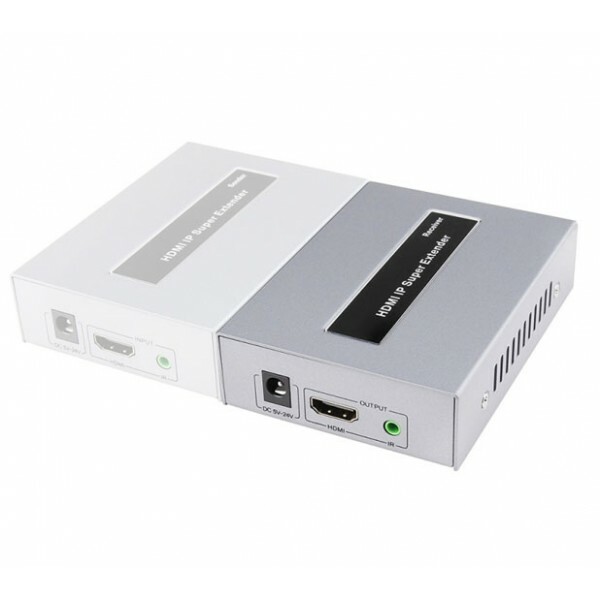 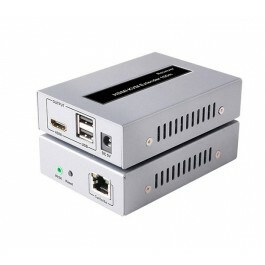 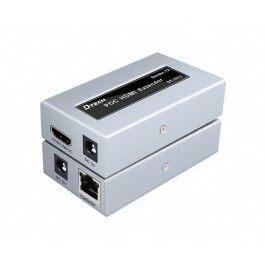 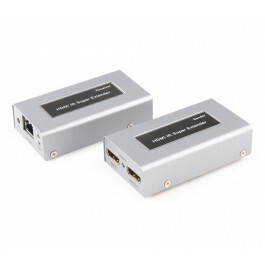 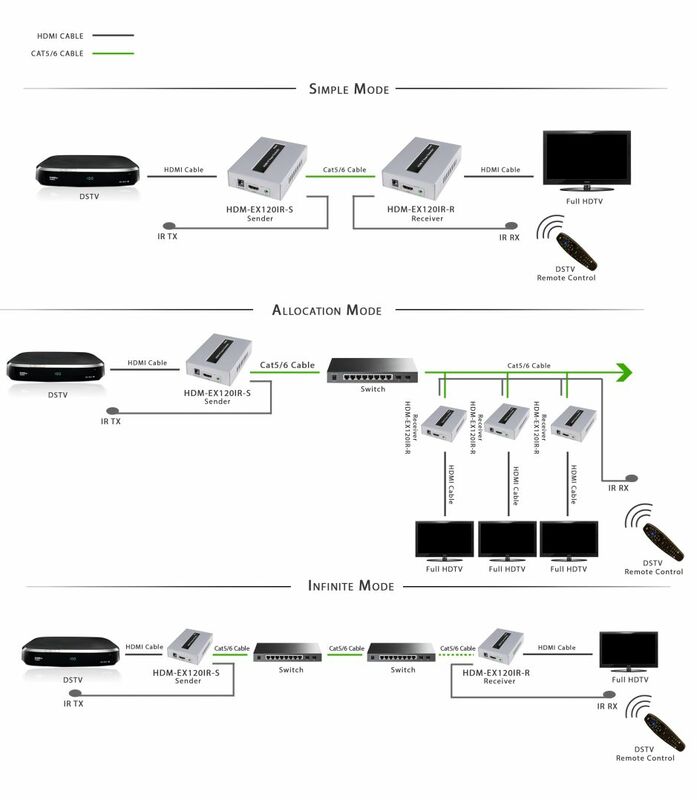 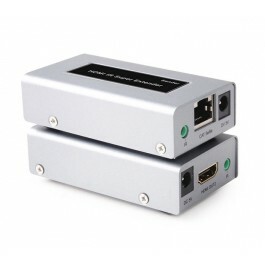 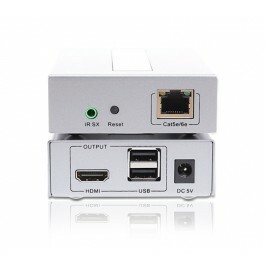 One HDMI Sender can however have multiple HDMI Receivers (by using a router or network switch to connect them together). 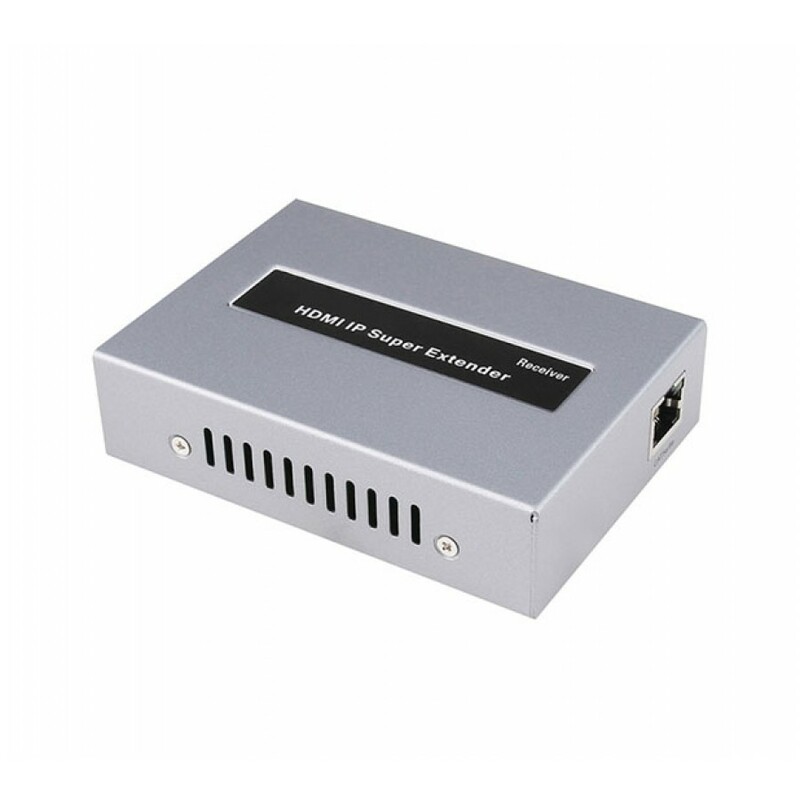 These extenders can be used up to an 80m distance with CAT5e (BC) cabling, or up to 120m with CAT6 (BC) cabling.